A private pool at one of the hotel villas. Photo courtesy of Paradise Beach Nevis. Getting your favorite people together for a destination birthday extravaganza doesn't have to be a logisitical nightmare. We've thought it through for you. You made it! Time to celebrate the big 4-0. Instead of throwing a birthday bash at home, may we suggest gathering your nearest and dearest someplace far, far away? Chances are there will be a handful of spouses and children in tow, so you'll need a few classy (but comfortable) hotels and baller (but relaxed) house rentals with plenty of space to spread out and a range of activities to span all ages. Celebrate your 40th at one of these 8 awesome retreats. 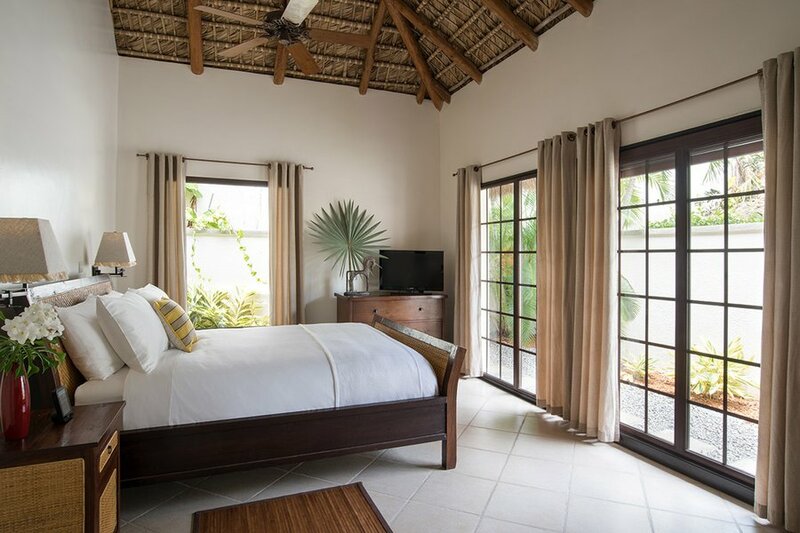 What's to love: With seven villas (two to four bedrooms), the new beachfront resort is ideal for large groups looking for individual accommodations or close-knits crew who wants to pile in together. Each villa comes with a full kitchen, personal butler, private pool, and wild monkeys as neighbors. Spend your days lounging by the beach or head into town for a glimpse of perfectly preserved 18th-century buildings, including Founding Father Alexander Hamilton's birthplace. Good to know: Birthday partiers heading to Nevis may want to plan their travel around the island's many festivals. From the annual Nevis Blues Festival to the Nevis to St. Kitts Cross-Channel Swim, there are a plenty of ways to amp up the celebration. What's to love: Skiers of all ages will appreciate a few days of varied terrain and killer views. Ketchum, a nearby mining town, has excellent restaurants, plenty of shopping, and galleries featuring works by local artisans. 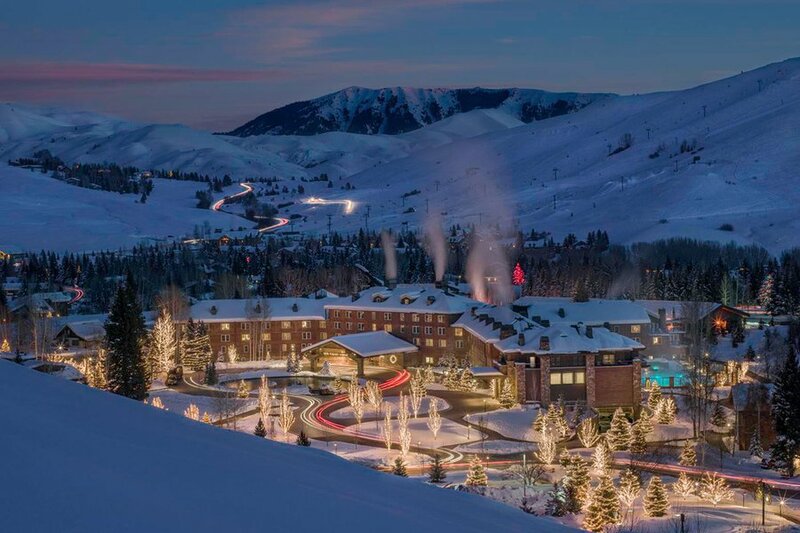 The iconic lodge recently underwent a refurbishment to include modern amenities but still has the old-world character that drew famous names like Ernest Hemingway, Marilyn Monroe, and Clint Eastwood. Good to know: Advanced skiers can apply for Ski Patrol 101, a lottery program that allows a limited number of guests to attend a ski patrol team meeting and hit the freshly powdered slopes hours before the mountain opens. What's to love: With only seven rooms, a group could easily take over the entire 250-year-old colonial mansion and turn it into a private retreat. Colombian-born fashion designer Silvia Tcherassi is responsible for the eclectic and refined decor and named each guest room for one of the fabrics used in her collections. Four swimming pools, a full-service spa, and an elegant Italian restaurant create an environment that is hard to leave, but you will be inspired once you get a taste of your surroundings. 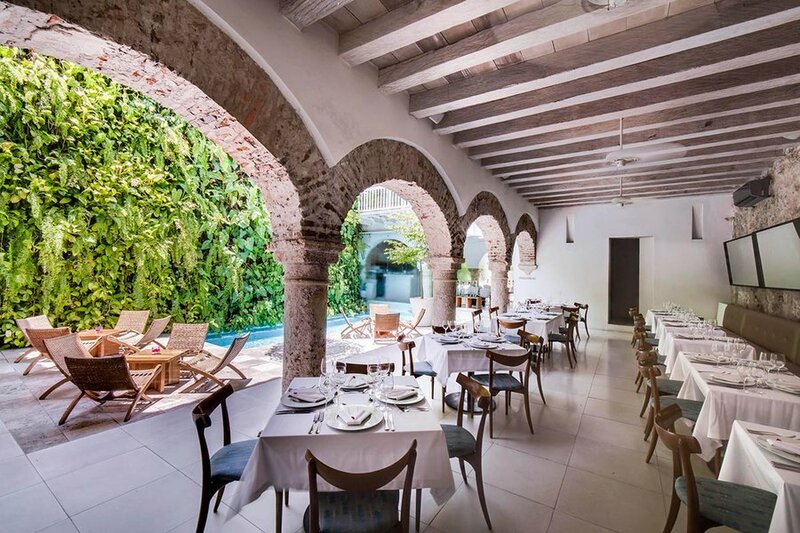 Stroll the charming cobblestone streets with an artisanal gelato pop from La Paletteria, or book a big group dinner beneath the pineapple chandeliers at María. Good to know: Guests are greeted with a refreshing glass of yerba buena-infused lemonade; the gorgeous vertical garden is home to over 3,000 species of local plants. 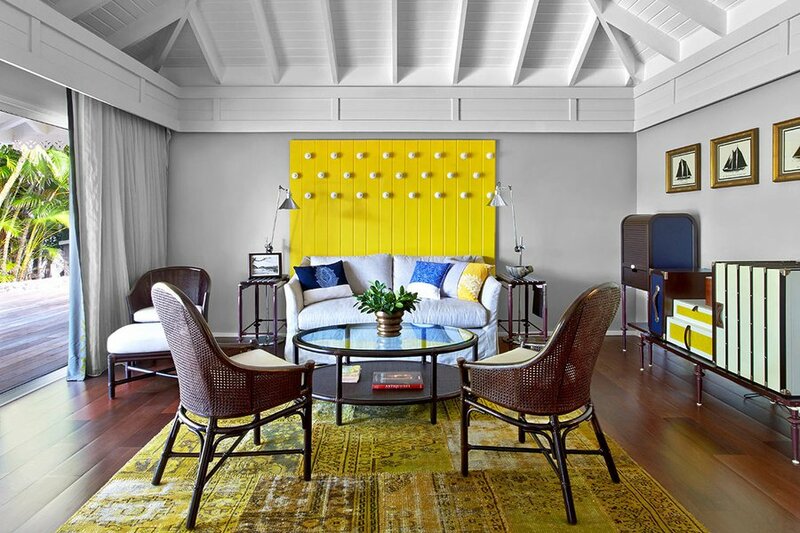 What's to love: The 30-year-old boutique beach hotel recently underwent a $40 million renovation that includes a new colorful look for the bright turquoise, yellow, and lavender guest cottages. 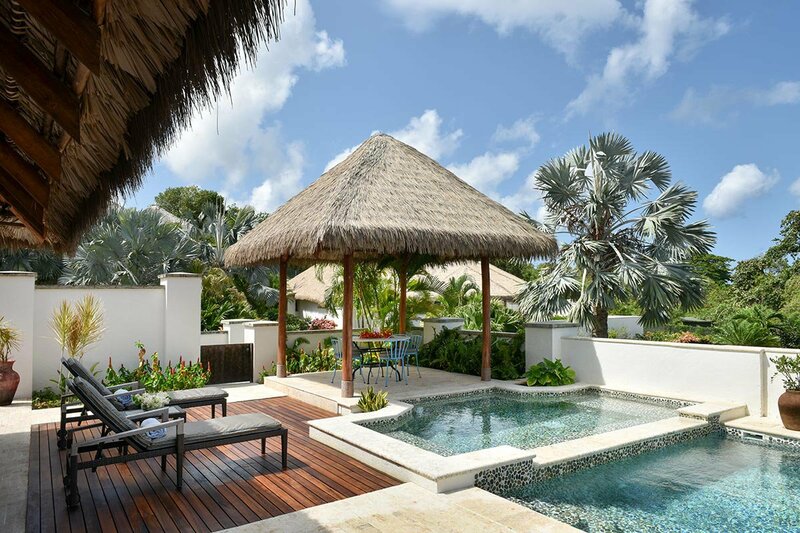 The elegant but laid-back retreat has a residential feel with the amenities of a top resort — two generously sized swimming pools, gorgeous beaches, water sports, tennis courts, and complimentary children's programs. Explore all the island has to offer (secret beaches, hidden coves, shopping in Gustavia) with one of the onsite Mini Coopers, available as needed. Good to know: In honor of its 30th year, Le Guanahani has scheduled themed weekendswith special events and guest visitors, including a fashion weekend in May, a family weekend in July, and gastronomy weekend in November. 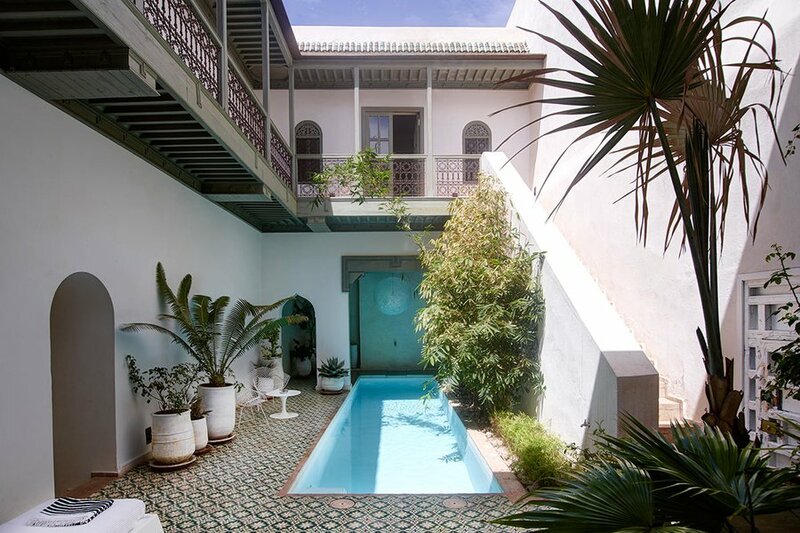 What's to love: The six-room riad is a serene and spacious retreat from the frenetic pace of Marrakech. Book rooms according to the size of your party or rent out the whole property. Palms, citrus, and banana trees make for a tranquil escape. Cool off in the pool or spend evenings watching films screened on the terrace. Good to know: Cap off your visit with a few days of poolside lounging, yoga, and farm-fresh food at the hotel's country outpost, a two-acre farm located at the base of the Atlas Mountains. What's to love: Take over two floors of a functioning 5,000-acre English estate. The twelve recently refurbished bedrooms have new bathrooms and stunning views of the countryside. Head across the lake to The Fritton Arms for an estate-sourced birthday dinner prepared by chef Stuart Pegg and retire to the cupboard under the stairs — which has been transformed into a bar. 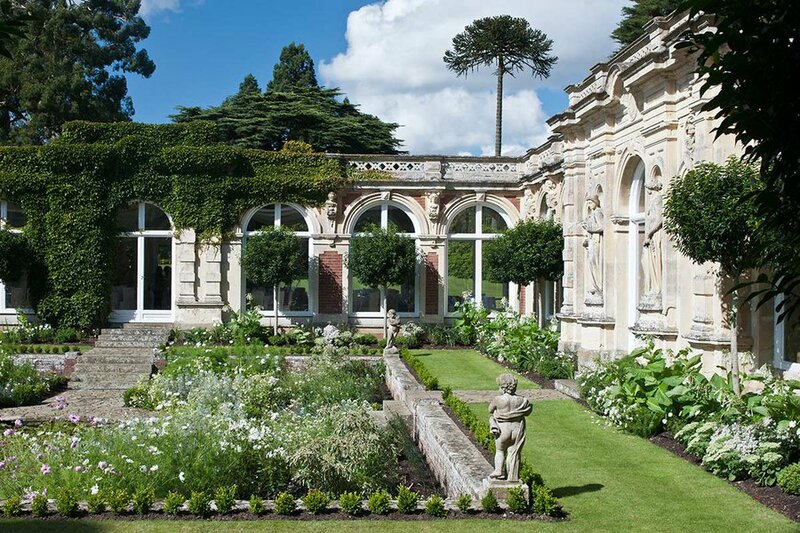 Good to know: The gardens at Somerleyton are considered some of the country's most beautiful. Spend an afternoon getting lost in the hedge maze and taking in iron-and-glass houses designed by 19th-century English gardener and architect Joseph Paxton. What's to love: Everyone deserves a chic Parisian getaway on their birthday, don't you think? Treat yourself and the ones you love (or have them treat you) to a stay at the stunning five-bedroom apartment in the bustling fourteenth arrondissement. The big windows, abundance of sunlight, and sleek white and silver decor will leave you refreshed and ready to explore all the city has to offer. Good to know: The lush private garden has plenty of seating, an outdoor gas grill, and room for hosting up to twenty guests at the birthday bbq you've always dreamed of. What's to love: For an unforgettable birthday adventure, join the nomadic Maasai tribe at a safari camp based at the foot of Mount Kilimanjaro. 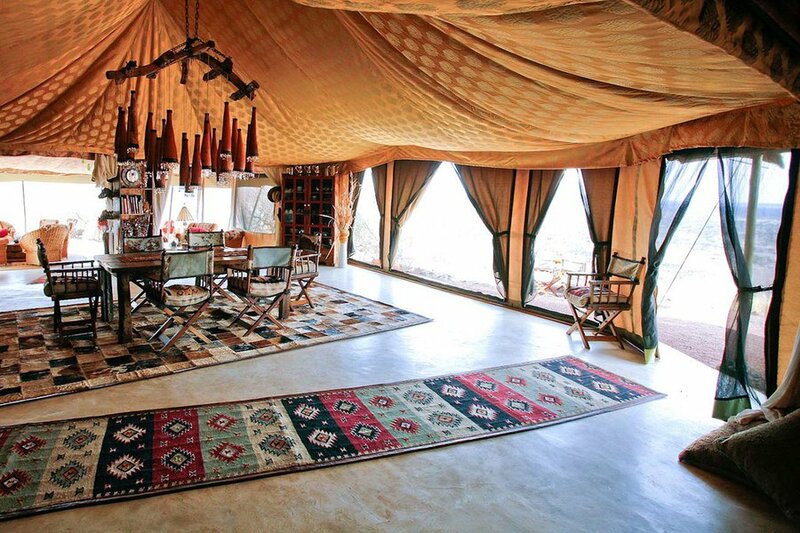 Five en suite Hemingway-era safari tents fit up to four people each, complete with veranda looking out on the bush. Activities include game drives through southern Amboseli, a visit to a traditional Maasai homestead, and a naturalist walk to learn about the herbs and medicines used by locals. Good to know: Depending on the season, you'll have a chance to observe large herds of elephant, eland, zebra, lion, and wildebeest in their natural habitat.